of the lodges in trekking tend to be smaller, like four to ten rooms. 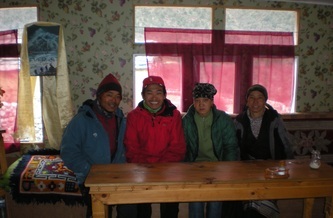 Some lodges might have the bathroom inside the building and some might have outside, this is when the headlamp becomes very useful.Not all the lodges have hot shower available and there might be an extra fee for taking a hot shower. For camping trek also, we recommend that you bring your own sleeping bag and you can bring your own tent and mattress if you prefer to do so. 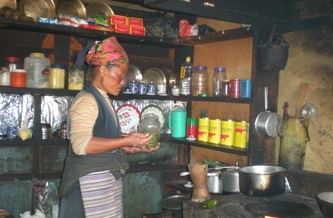 In the tea house trek, food is eaten at small lodges and restaurants which will be prepared and supervised by our trekking staffs and it is served three times a day. 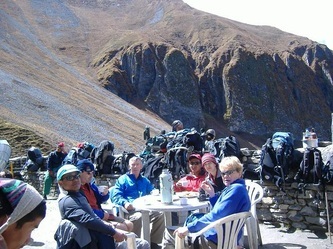 Most meals like breakfast, lunch, dinner, hot/boiled water, hot tea, hot coffee and hot chocolate are included in the trekking price. 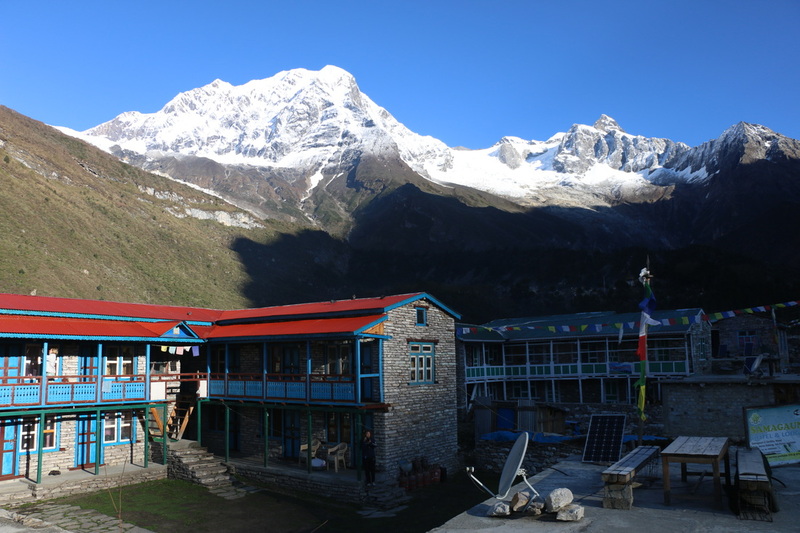 Due to the remoteness of the trekking destinations, it is likely that some food items would be hard to get so we request your cooperation and understanding. Please note that even the lodge or restaurant menu shows a lot of varieties of food, there might not be lot of ingredients available. It can also take a long time to prepare certain meals. That’s why when you are trekking all day, it is a good idea to get nutritious food that are easy to cook or make and which doesn’t take a long time to prepare. 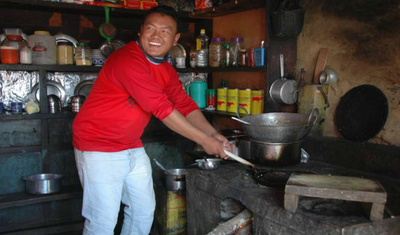 Some food items that we serve in the trekking are bread, eggs, potatoes, noodles, soups, rice dishes, vegetable and meat curries, lentil soups, pickles, peanut butter, jam, honey, pancake, butter, milk tea, instant coffee, momos, fruits, canned meat, juice and so on. 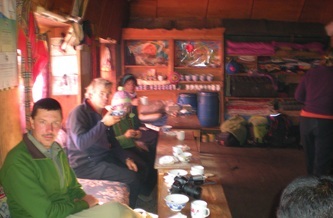 Most of our offered treks are tea house style treks. 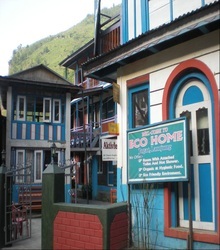 Please check under our Treks home page to find out more about what is covered and what is not. 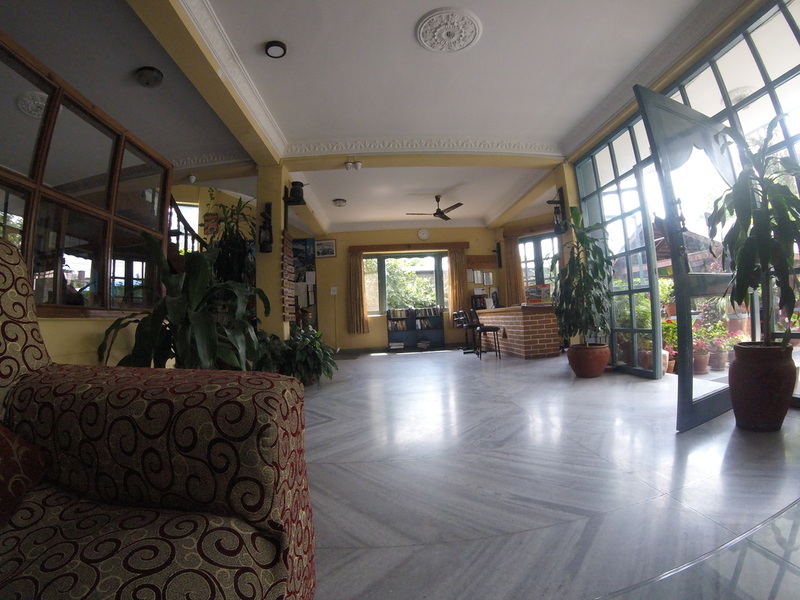 In the camping trek, most equipment and supplies will be transported from Kathmandu to wherever the trekking destination is. It is like an expedition where we would need staffs to carry tents, camping chairs, tables, cooking pots/pans, dishes, mattresses, fuel, food and many other items. The prices for this kind of trekking tends to be higher since it requires much more logistics and support so please consult with us for details. 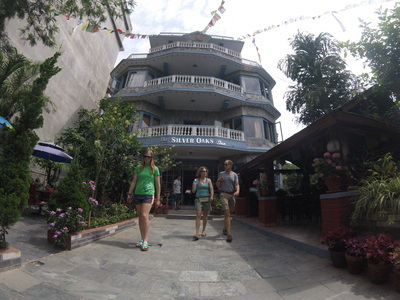 Check out more photos at our Trekking Memories Gallery.